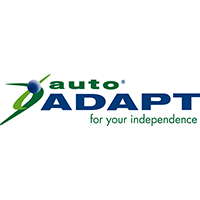 A Motability Approved Adaptation Installer specialising in vehicle adaptations for disabled drivers, passengers and driving instructors. We supply and install a wide range of vehicle adaptations to suit your needs and are proud to be a Motability Approved Adaptation Installer. We can provide professional advice in selecting the best adaptations to assist you or your passenger. 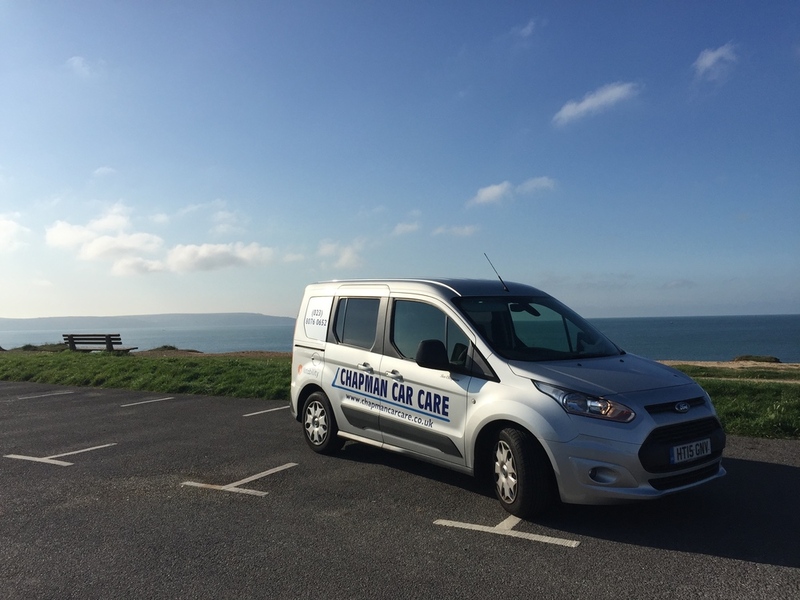 We help customers throughout the Southern England with a mobile installation service to your door. Every installation is covered by a 3-year parts and labour guarantee, including yearly safety checks on primary controls and hoists.